Welcome to 3 Devonshire. 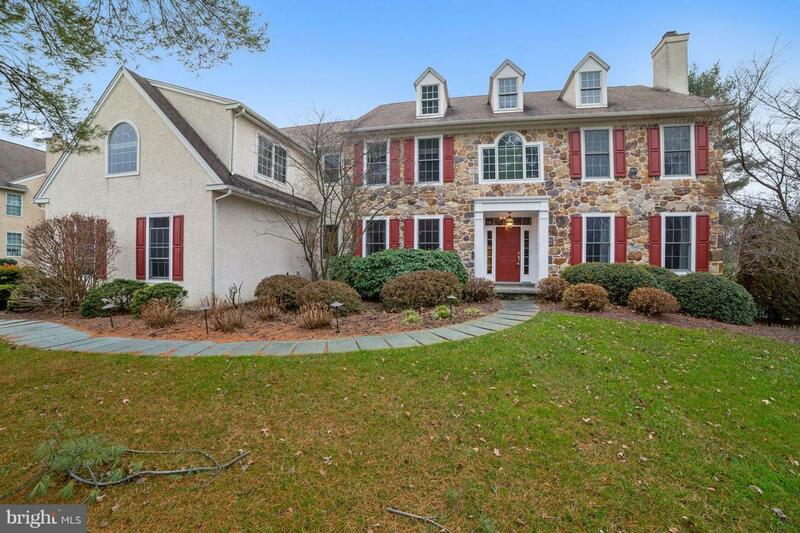 This amazing Norcini built colonial will wow you! Entering you will notice the front to back natural light as you see clear through to the french doors leading you to an amazing outdoor kitchen on the South American Ipe Wood deck that lasts forever and opens to the pool spa and fire pit! Back inside you will notice a generous living room with wood fireplace. 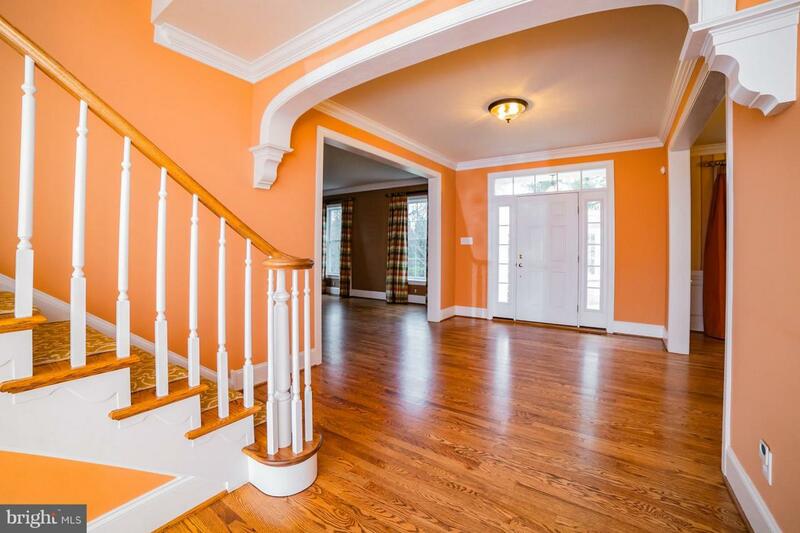 Across the hall is the amazing dining room with wainscoting. In the back is a private study with built ins. The hear of the house is the chef kitchen with range hood and furniture grade cabinetry, high end appliances and cabinet front Sub Zero refrigerator. Also you will find a copper sink and generous island, Of course there is a bump out for a sunroom style breakfast room with tray ceiling. All of this open to the family room with Stone Fireplace and African Mahogany Family Room Built-Ins and Fireplace treatment. 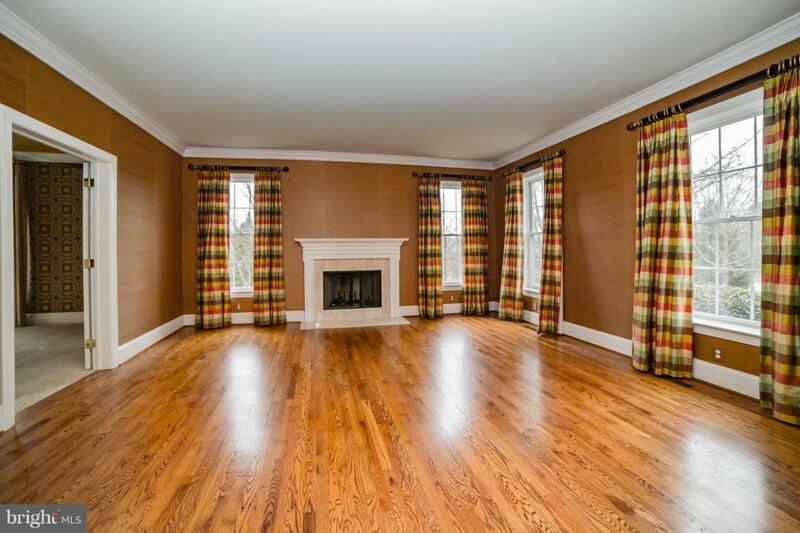 All rooms have site finished hardwood floors with the exception of the study and family room that have brand new carpet. Beyond the family room is the second staircase leading up to the loft and 5 bedrooms and a laundry room. The master suite has a sitting room and tray ceiling, huge walk in closets and an amazing master bath featuring a soaking tub, his and her vanities , a separate water closet and bead board ceiling treatment. The basement level is set for entertaining and fun. With a giant family room with side entrance to the pool, a billiards area, bar are, salt water aquarium, temp controlled wine cellar and playroom area as well as a powder room. You have to experience the quality in this house in person. Watch the video tour and know you have found a gem in Great Valley Schools. Come see it today.